It is not widely know that Richard II had a half-brother on his father’s side. This was Sir Roger of Clarendon, son of Edward of Woodstock ‘the Black Prince’ by one Edith de Willesford. Roger was almost certainly older than Richard II. In 1372 he received an annuity from Edward III of £100. He was also married, but unfortunately his wife died in 1386, and there were no children. He does not appear to have married again. Roger was left a silk bed in his father’s will. After the accession of Richard II, he became a Knight of the King’s Chamber. However, he does not appear to have attracted the attention of the King’s enemies in the upheavals of 1386-1388, so perhaps he was seen as a moderate, or was not regarded as a threat. In 1398 a duel with another knight led to Roger being imprisoned. He obtained bail, but ran off when his opponent subsequently died, presumably because he thought he might be convicted of murder. This train of thought suggests he was not particularly close to Richard II, because a man in his position might reasonably expect a royal pardon for practically anything. In 1402 he was arrested, accused of plotting against Henry IV. 1402 was a difficult year for Henry. Not only was the Glyndwr rising in full swing in Wales, but Edmund Mortimer had defected to the rebels. Henry even felt obliged to temporarily imprison a number of ladies on suspicion of treason – a rare event that hints at paranoia. 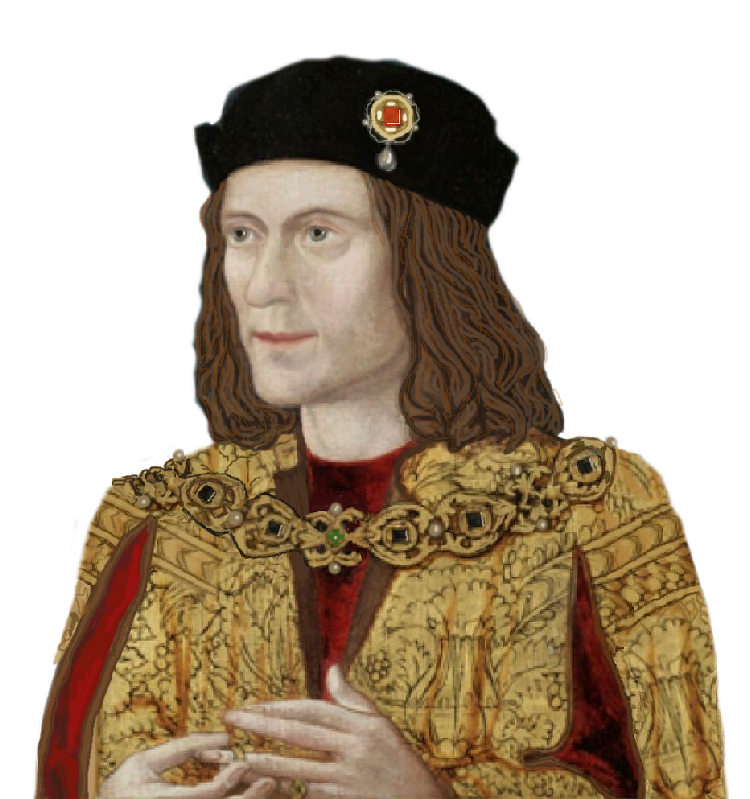 Roger was linked to a conspiracy of certain friars to restore Richard II, who was still supposed to be alive in Scotland. His crime may have been nothing more than to believe his half-brother was alive and broadcast his opinion. Roger was executed at Tyburn. So almost certainly by hanging, and quite possibly by the full sentence of hanging, drawing and quartering. History of England Under Henry IV, James Hamilton Wylie. The Royal Household and the King’s Affinity 1360-1413, Chris Given-Wilson.